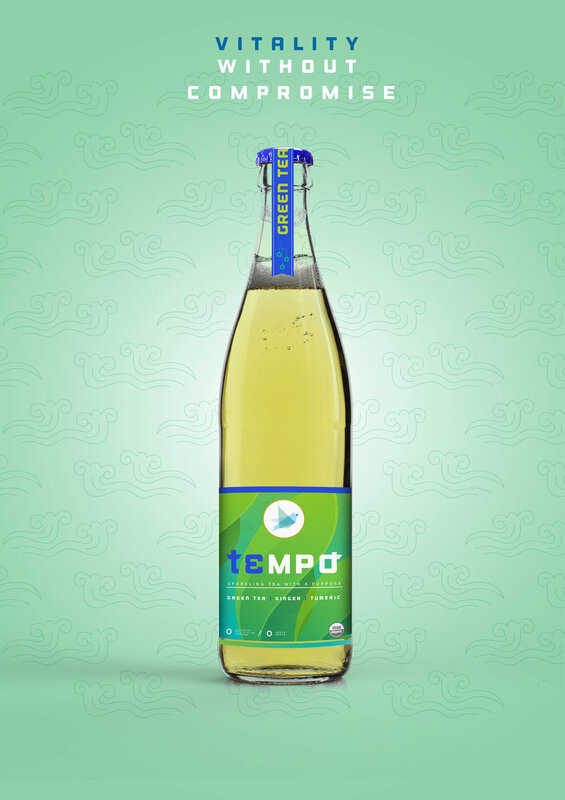 Inspired by Japan's cultural significance and health benefits of green tea, TEMPO's brand name was born. 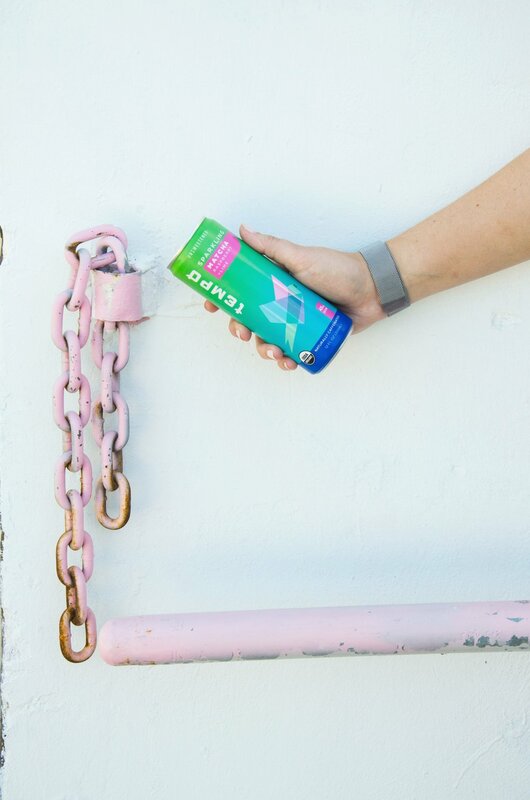 TEMPO is a versatile and authentically brewed tea with a purpose. Customers should not have to sacrifice quality, taste, personal values or social experiences, to enjoy a healthy and environmental conscious beverage.